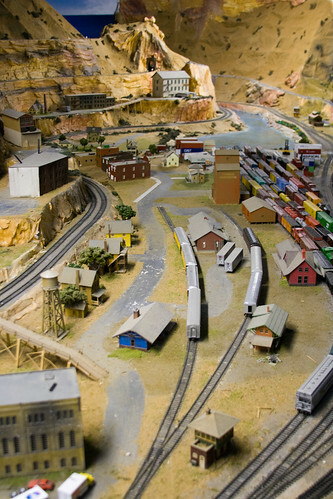 This is the trainset my dad and i built while i was growing up. 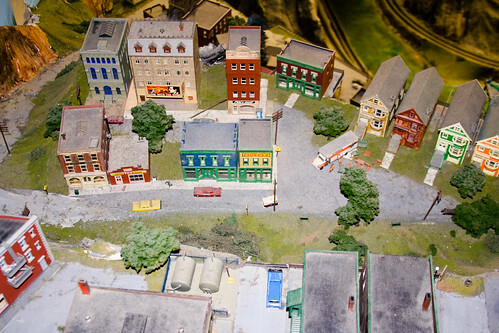 Here’s an effort to use the layout as a movie set, featuring the Polar Express train set by Lionel, with all the add-on cars, the elf hand car, and some animated scenes by Lamaze. Editing by Pinnacle Studio 11. Ride of the Valkyries by Richard Wagner. Keep the volume up to get the full effect of “the surprise”. Hope you enjoy. A Marx Commodore repaint project, decorated for Saint Patrick’s day with LED shamrocks from Guinness Stout. Also shown is a custom CN 591 and tender pulling some Line Mar automobiles. One of my favourite songs by The Pogues, Dirty Old Town helps celebrate Saint Patrick’s day. This video is a little rough, but it was a good learning experience, finding camera angles and ideas for my next video, The Easter Bunny’s Surprise. Does anyone know where i can buy lionel train town? 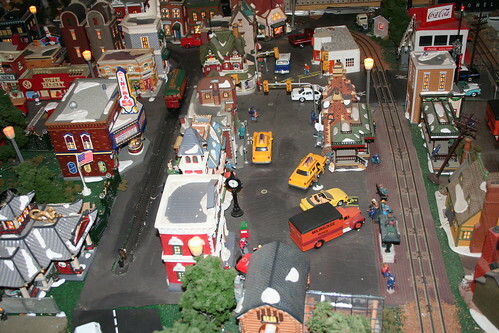 Question by : Does anyone know where i can buy lionel train town? the old one not the deluxe. 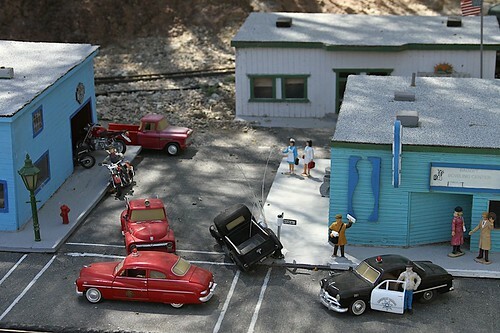 Posted in Lionel Trains | Comments Off on Does anyone know where i can buy lionel train town? Awesome model railway. 100 square meters plus of railway fun! Living Desert Zoo & Botanical Garden, Palm Desert, CA. 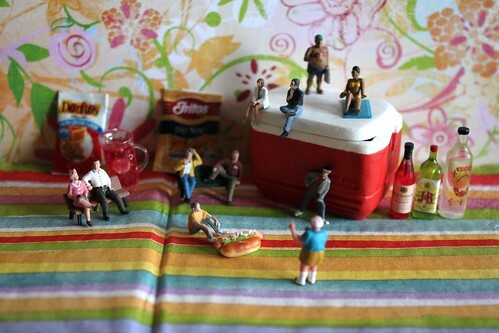 The Itty Bitty gang celebrate Independence Day with an old-fashioned town get-together.